 On your Doughboy Pool Package! Pool School April 25, 2019 • 5:30 to 7:30pm at Pool Tech! Join us for a fun class led by Dave Kruse, VP at KIK/BioGuard. Learn Step-by-step techniques. Get a FREE take-home guide, and Enjoy poolside treats with adult beverages! Pool Tech is proud to offer a wide range of products and services to help you maintain your water. From Hot Tubs to Accessories to Expertise, Pool Tech’s retail store is your place for all your pool and spa needs. We install the equipment that we carry!  We carry parts for all the product lines we sell!  BioGuard and SpaGuard are is recognized as one of the nations premier suppliers of pool and spa care products in the industry.  BioGuard and SpaGuard have worked hard to earn their reputation through constant technological improvements and extensive research in the pool and spa care fields. Why Use BioGuard and SpaGuard? With BioGuard and SpaGuard you aren’t left to do any guess work. The systems come with instructions, proven easy-to-use systems for every customer. Simply put, it’s the easiest way to sparkling clear pool water.  We carry Jacuzzi chemical products as well. Jacuzzi chemicals are designed for use in the Jacuzzi Spa system and they can be used with any brand of hot tub. The Jacuzzi line of chemicals also works with our digital water testing, giving you another option for your water care. Pool Tech offers free water testing to our customers. Bring in a water sample from your pool and you´ll receive a digital readout and professional in-store guidance from our expert staff. BioGuard pioneered computerized water analysis and developed Accustan—the fastest and most accurate water testing in the Pool & Spa Industry. The best way to maintain your water balance and clarity is to test routinely to stay ahead of excess rain or heavy use of your pool. Also visit us with a water sample for those times when special help is needed. The Accustan system will give you the directions you need to be back in balance. We carry all the chemicals and expertise you need! Enter your information below and we will contact you about your question or quote request.